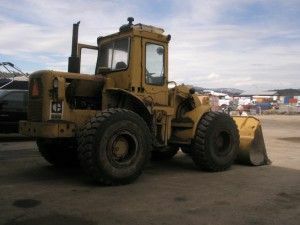 Commercial Vehicle Inspections Kelowna | Services | Bob Lawrence Truck & Equipment Services Ltd.
We can even offer field service trucks for on-site repairs and maintenance. 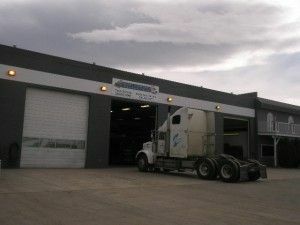 For work at our location, we maintain separate shop facilities for different maintenance and repair services so that we can concentrate on the work needed to complete the job properly, efficiently, and punctually. 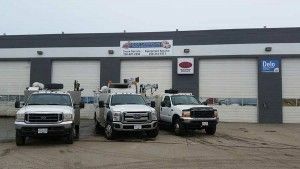 No matter whether your commercial vehicles or equipment deal with diesel, gasoline, or propane fuel, know that Bob Lawrence Truck & Equipment Services Ltd. is here to help! To book our services, please request an appointment. However, if you have any questions or comments you’d like to clarify, please don’t hesitate to contact us. 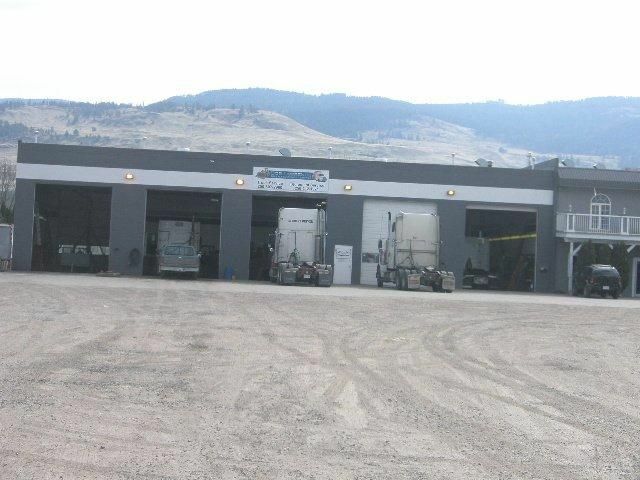 Not just a premier truck and equipment company, Bob Lawrence Truck & Equipment Services Ltd. can also help service and repair your hauling trailers, deck trailers, reefer trailers, log trailers, low-beds, and more! We’re no slouch off-location either! With our truck services, you can expect a complete truck repair and service for your truck or truck fleet, no matter where we are. Whether it’s an emergency repair while you’re on the road or a quick tune-up, we will work with you at our location or yours to get you hauling quickly! You can trust that our quality services and workmanship will get you back in the field on time! To make sure your truck, trailer, or equipment stays running, turn to us. We serve communities from Kelowna, Penticton, and all the way up to Vernon.